The French Composer Igorrr let his pet chicken perform at a mini digital piano in his enormous garden; this incredibly whacky idea was actually quite interesting in the end! The Composer carefully laid chicken seeds on top of the digital piano keys and let nature take its course! A video was posted online of the spritely chicken pecking joyously at the keys in the gorgeous sun French sun. The chicken was obviously rather perplexed at the concept in the first few moments (…as we all were) but after a few nibbles of the seeds and on hearing his remarkable melody he really got into it; a virtuoso chicken graces the earth! John Legend has the making of a child prodigy with his daughter of five months old named Luna Simone. The singer showed a really special snapchat story on Thursday 6th October of him and his beautiful child playing a mini electric keyboard. Luna gracefully played the electric piano carefully and the joy on her face was a treat to watch. Legend recognises how important it is to teach young children a musical instrument from an early age but to also ensure the child enjoys this. Science has proven that learning how to read and play music is a fantastic way of encouraging brain development. 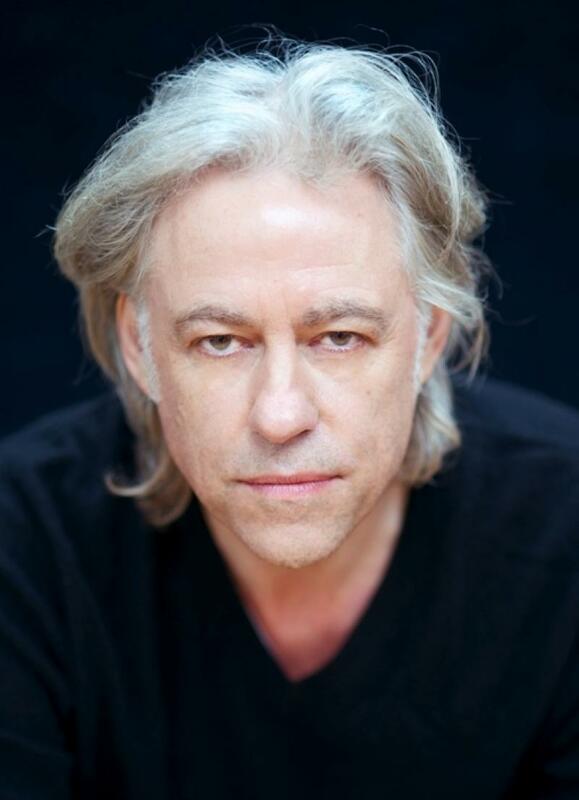 The songwriter, singer and political activist Bob Geldof is celebrating his birthday today. Geldof has had a number of huge achievements and successes in his life of 64 years so far for instance his Live Aid success in 1985 which was an enormous concert held in Wembley Stadium – London. Live Aid featured performers such as Status Quo, Adam Ant, Spandau Ballet, U2, Dire Straits and Queen. Queen were a huge hit at Live Aid performing a selection of some of their greatest hits like ‘Radio Gaga’, ‘Crazy Little Thing Called Love’, ‘Hammer To Fall’, ‘We Will Rock You’, ‘We Are The Champions’ and their all-time famous hit which is of course ‘Bohemian Rhapsody’. The X Factor has now announced their Live Tour dates for Manchester in 2017. The shows will take place on March 4th 2017 at Manchester Arena with one being the matinee. Tickets will be on sale on this Friday October 7th. The 2017 Live Tour will feature acts from the current line up on the shows at the moment. However we of course do not know which acts these will be as of yet! 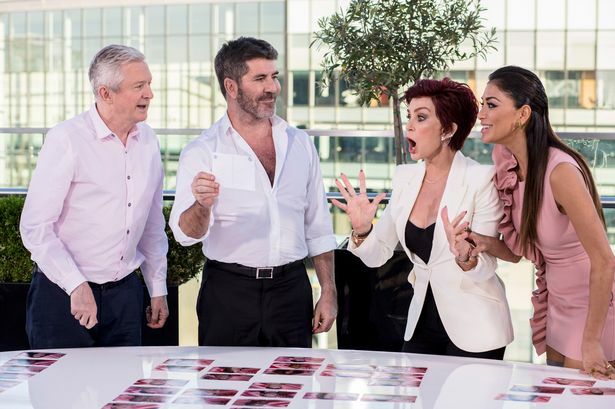 The acts may feature artists from Sharon Osbourne – Over 25s, Simon Cowell – Girls, Louis Walsh – Groups and Nicole Sherzinger – Boys. On Sunday October 16th there will be a Grand Organ Gala taking place at Bridgewater Hall in Manchester. This will include outstanding works such as Handel’s ‘Zadok the Priest’ and ‘The Hallelujah Chorus’, Strauss’s ‘Sunrise’ from ‘Also sprach Zarathustra’, Mascagni’s ‘Intermezzo’ from ‘Cavalleria rusticana’ and Saint-Saëns’ Symphony No.3 ‘Organ’. These excellent pieces will include the Manchester Chorale and Fanfare Trumpeters of The Band of The King’s Division with Darius Battiwalla on Organ and Hilary Davan Wetton conducting.